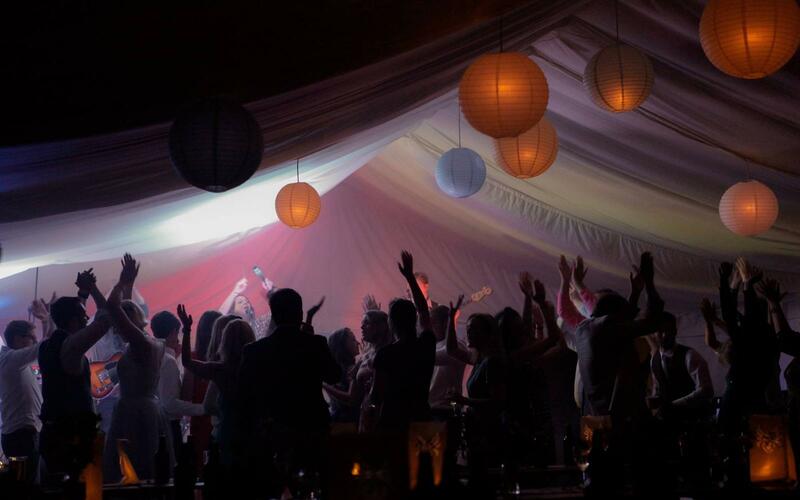 "'Everything about this venue and the staff are perfect." 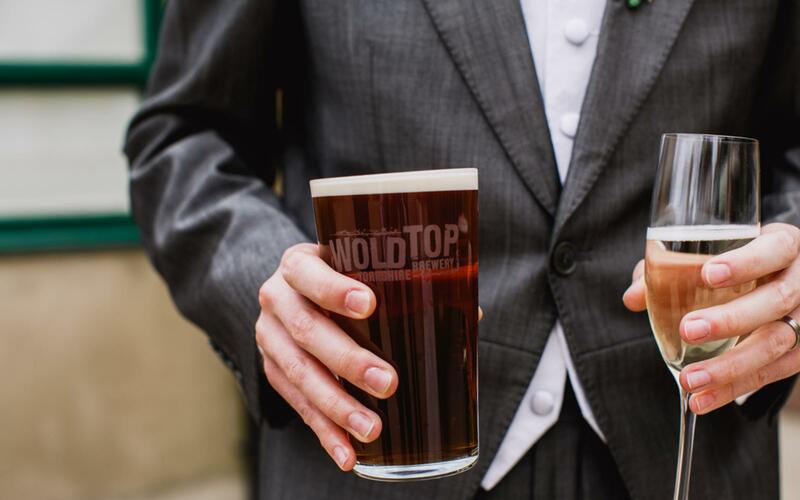 "Wold Top Brewery is such a special and unique venue. 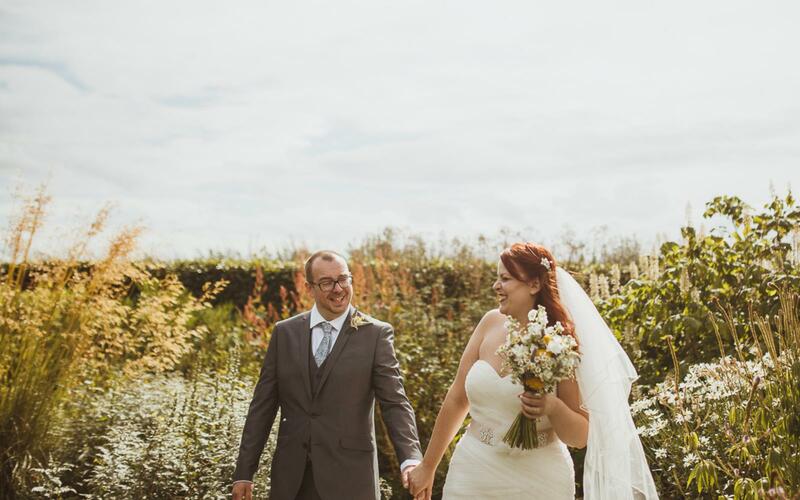 Everything was personal, tailored and dealt with calmly and effectively"
"Anne, you are truly fantastic, from advice to pizza ordering you made sure everything was perfect so thank you so much". 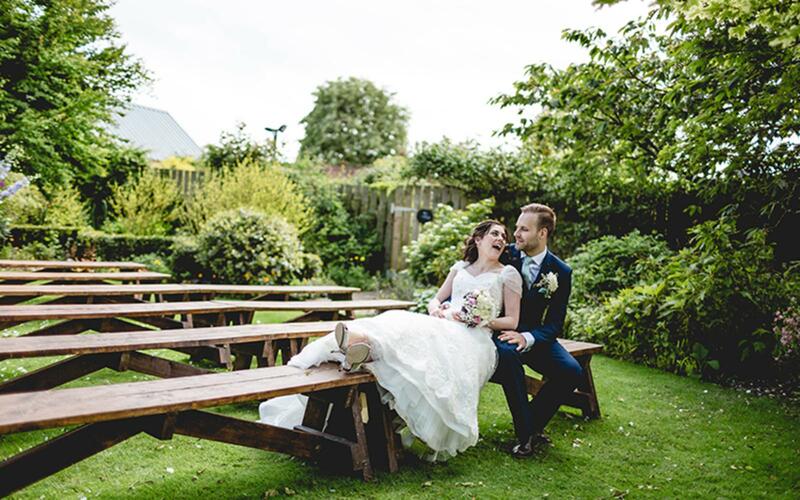 "'We can not imagine a more perfect place for a wedding"
"Anne who helped to organise everything was amazing, I would thoroughly recommend the company to anyone it really is the best." 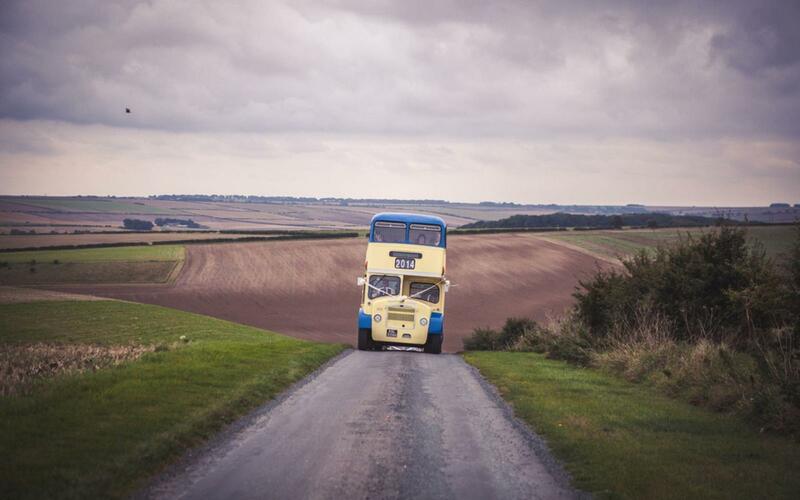 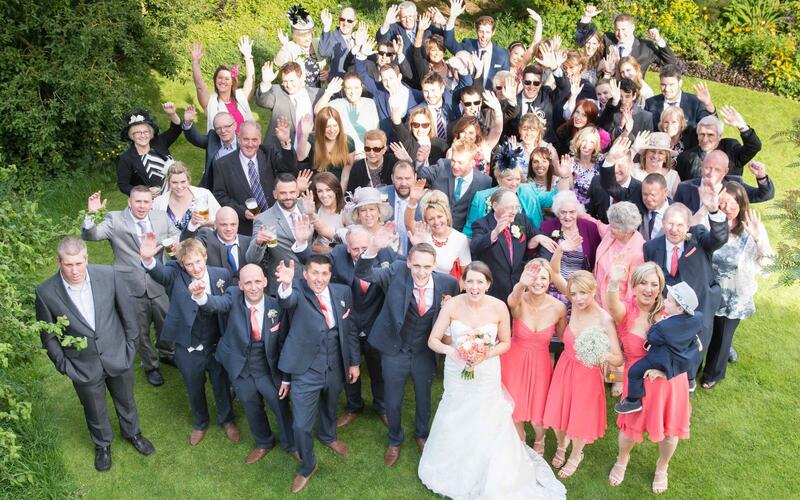 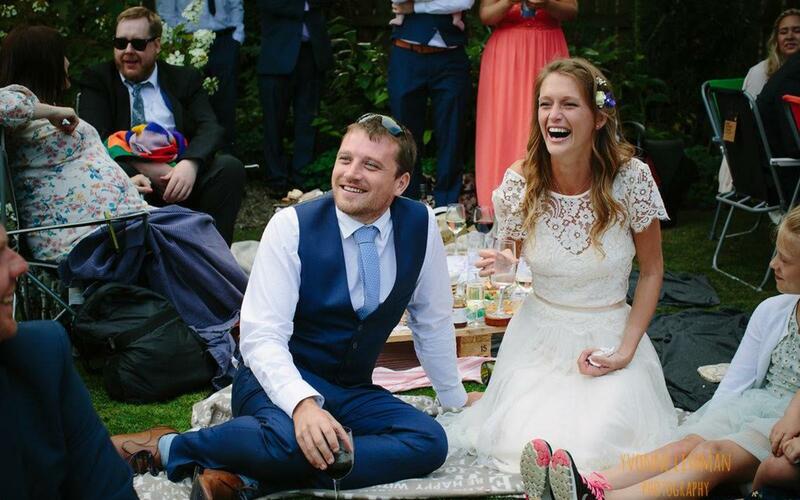 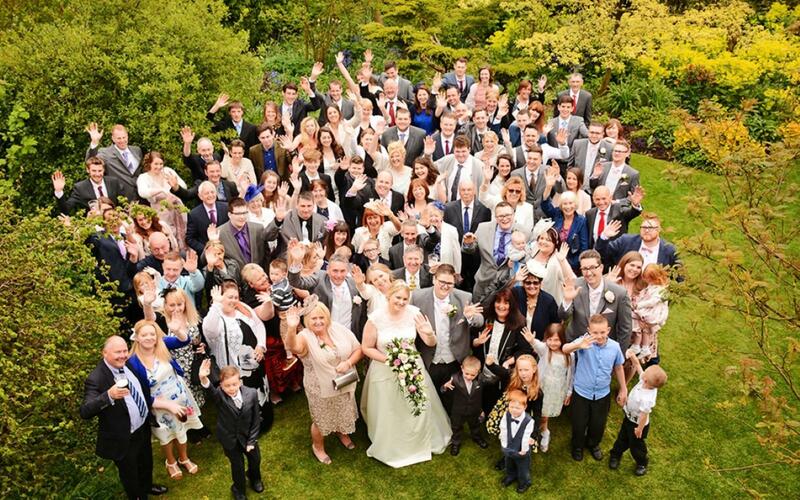 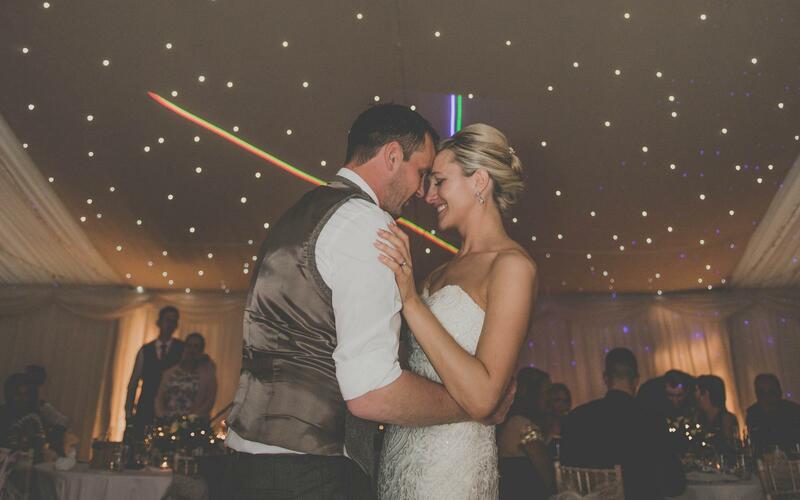 "It truly was one of the most fantastic weddings I have ever been to. 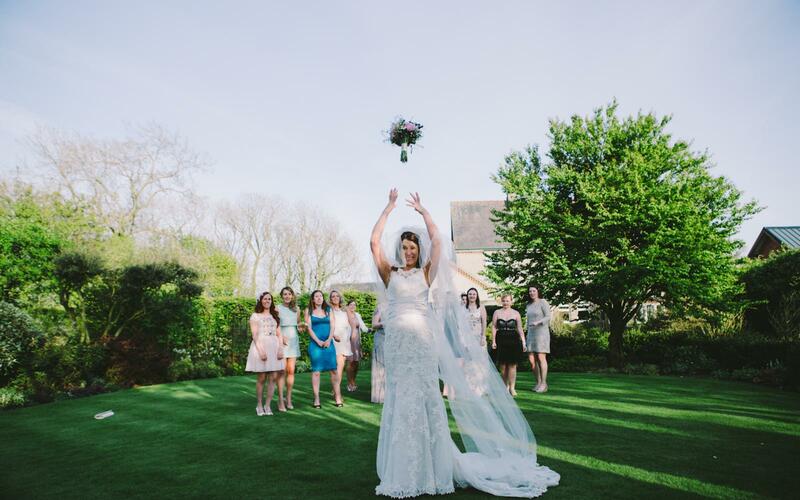 I don't recall an entire day that was so well suited to the personalities of the bride and groom, it's reflective of Anne's care and attention to detail." 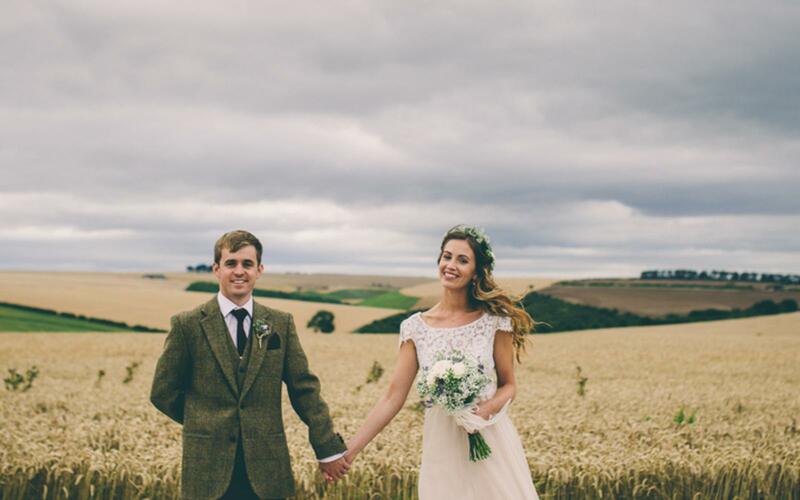 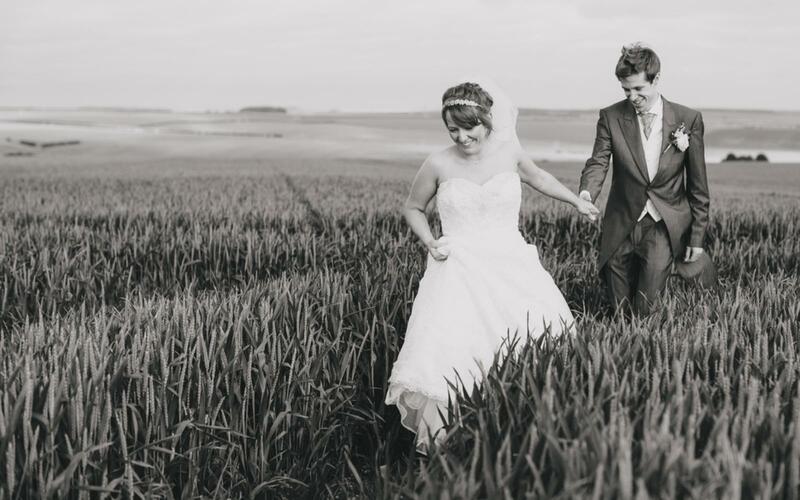 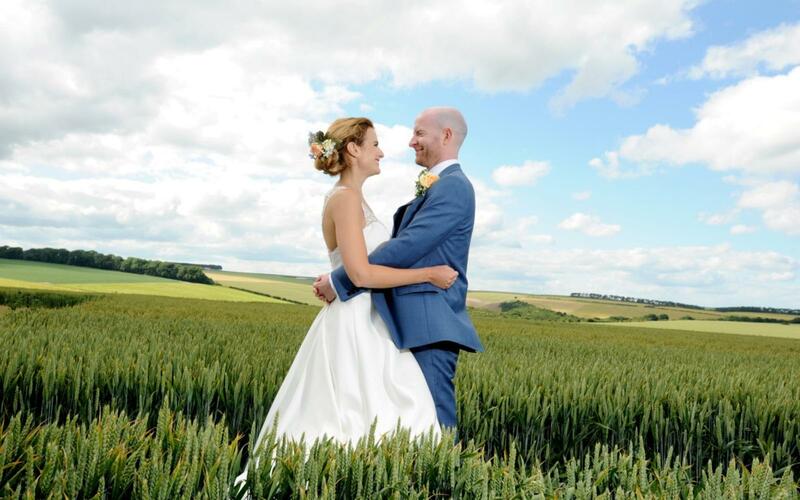 "We started and finished our search for a wedding venue at Wold Top"
"It was the best day of our lives and you all helped make that happen!" 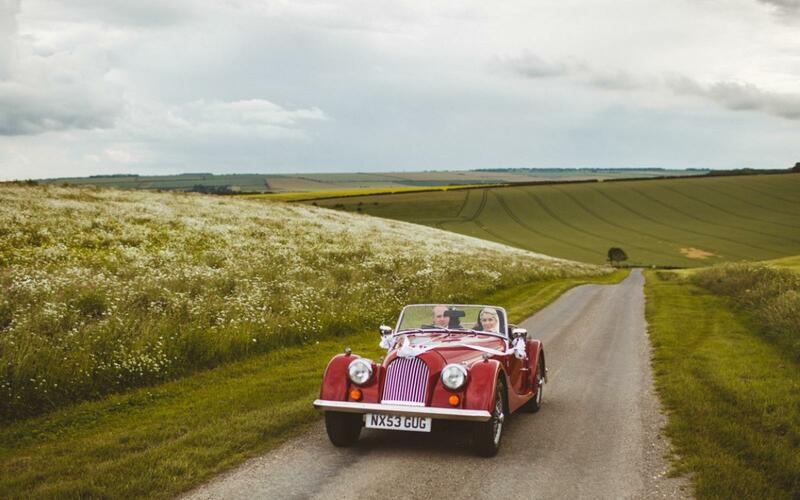 - Tony and Elle, August 2016. 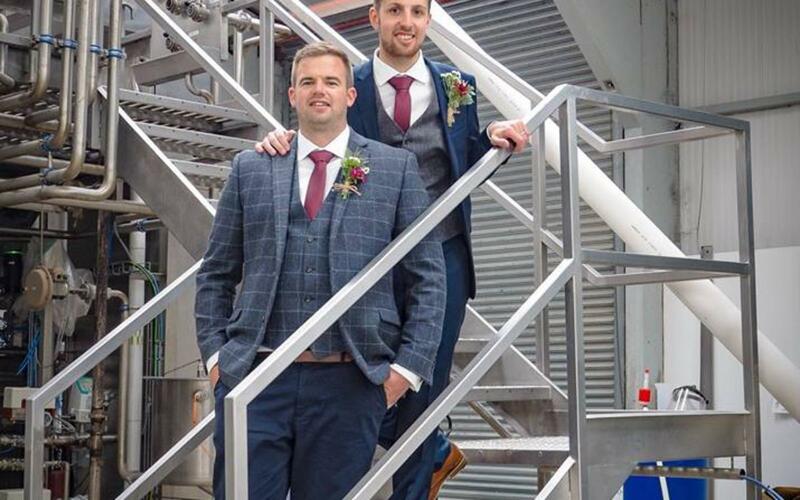 "'I wish that Rob and I could do it all again we loved it that much....."
"Everything about Wold Top Brewery was more than we ever dreamed it would be"
"It's a place that seems to make everyone feel relaxed as soon as they arrive." 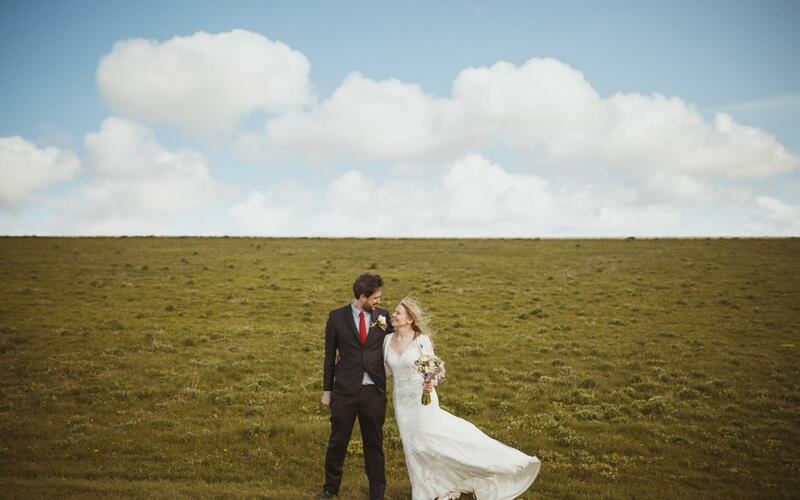 "We couldn't imagine a more perfect day, in a more perfect location with more perfect people. 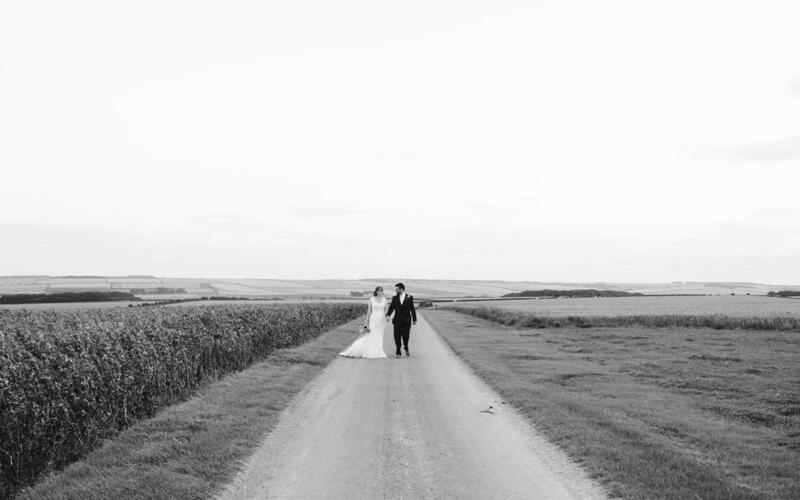 You were all amazing"
We knew that Wold Top was the perfect venue for us the first time we saw it and it is a place we will treasure forever. 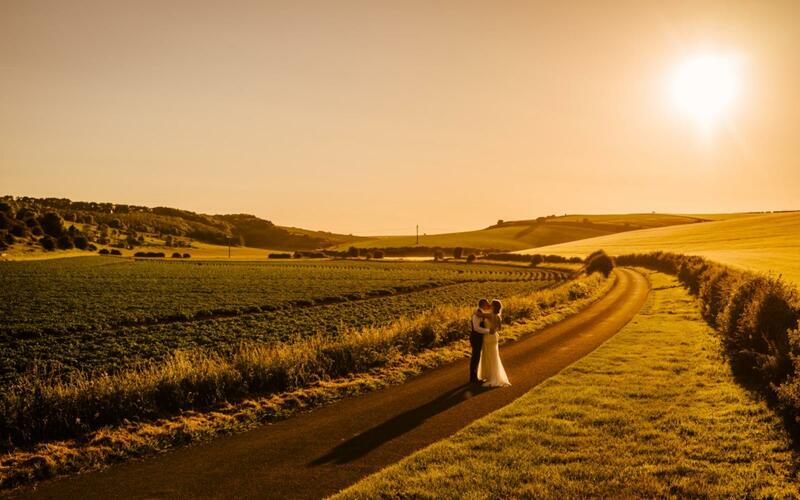 'Such a unique and different venue that offers a blank canvas for you to create the perfect wedding. 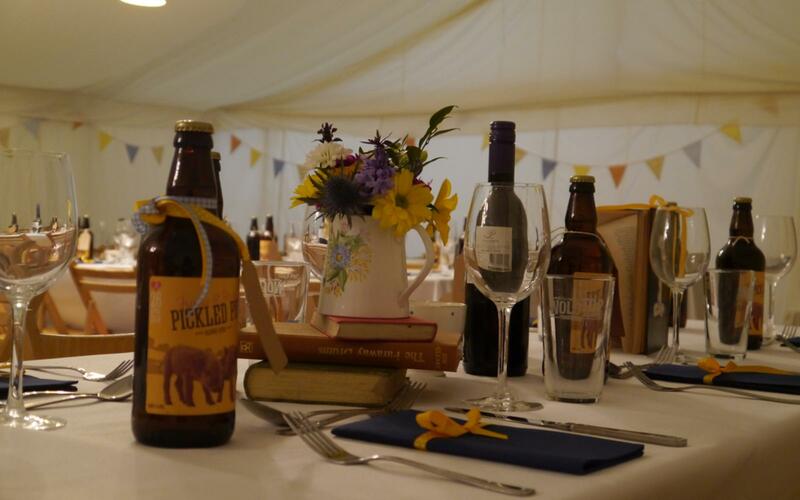 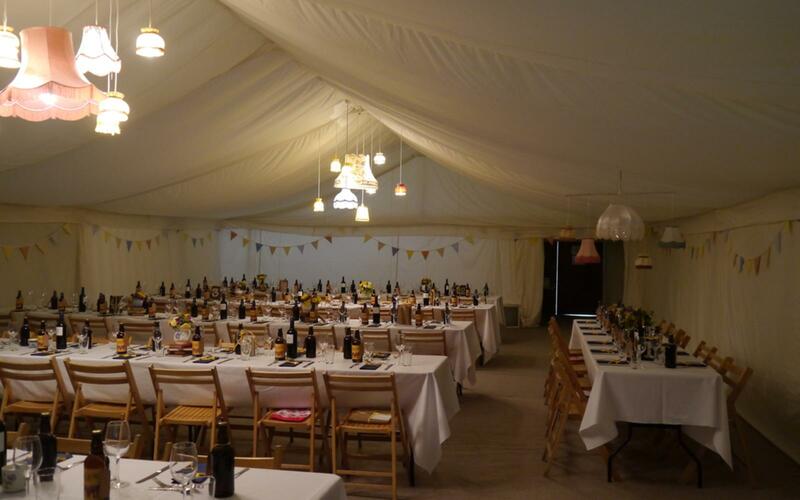 The team are simply fantastic"
"Everyone loved the venue, the beer, the atmosphere, the camping facilities and even with a few sore heads the morning after were singing the team’s praises over breakfast." 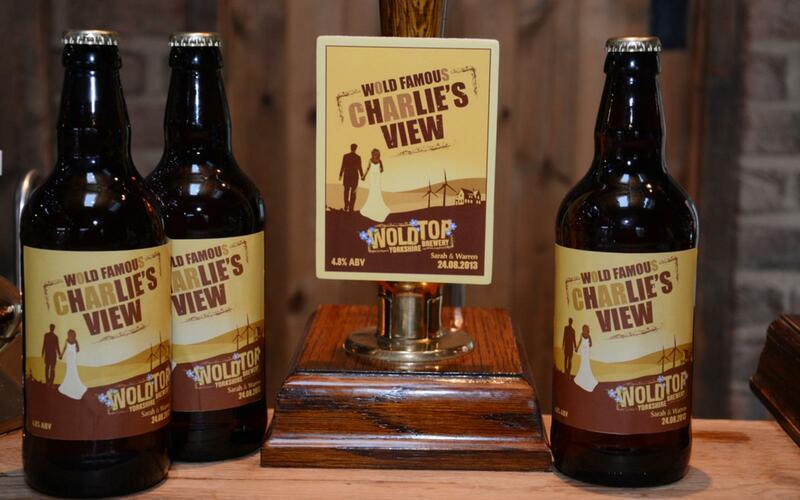 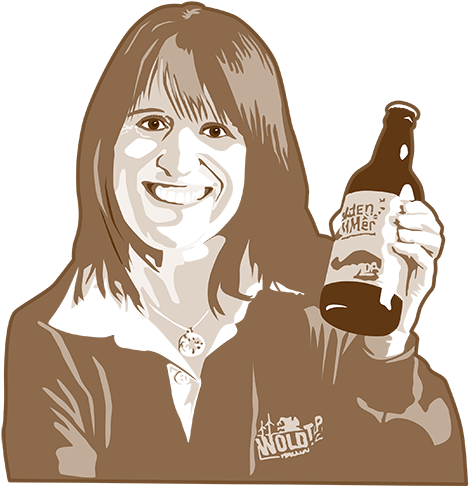 "Wold Top Brewery was the first place we visited, and we were sold straight away, they ticked every box." 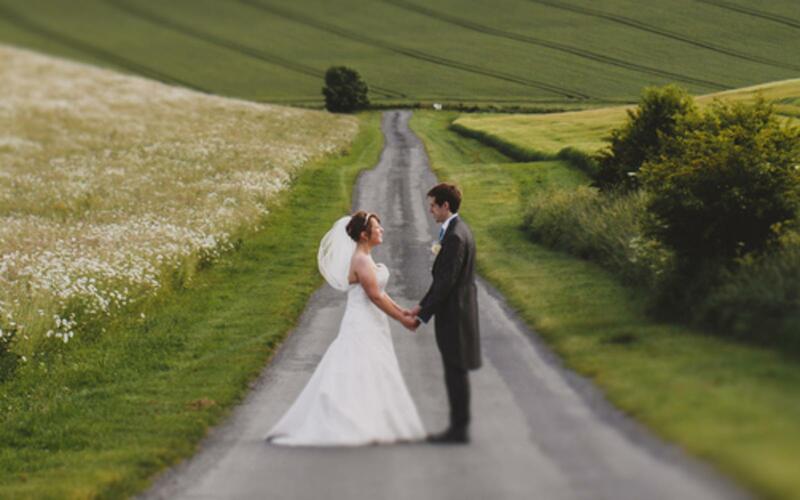 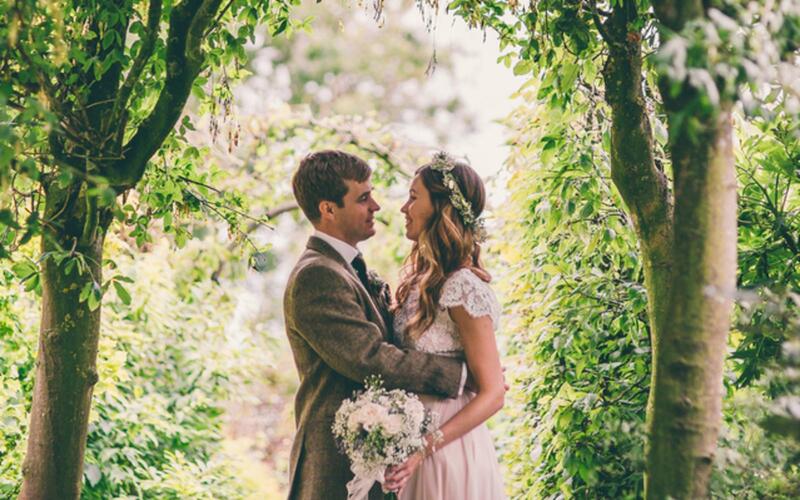 As for the Wold Top experience, we couldn’t have asked for a more brilliant wedding venue! 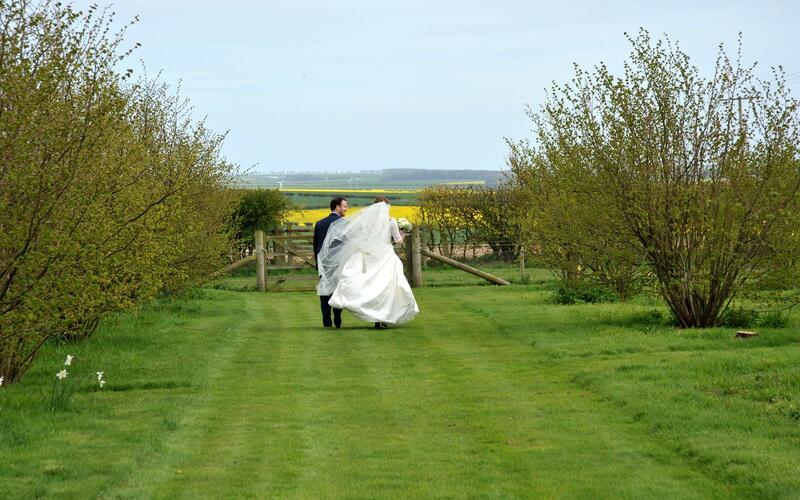 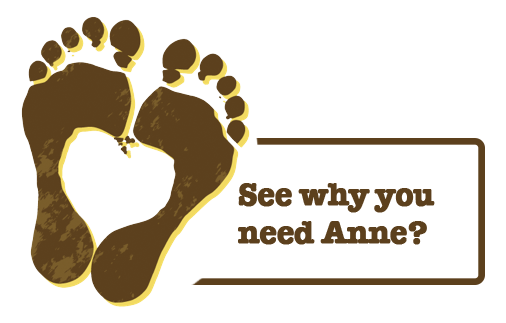 "Of all the venues we visited you were the most helpful and accommodating. 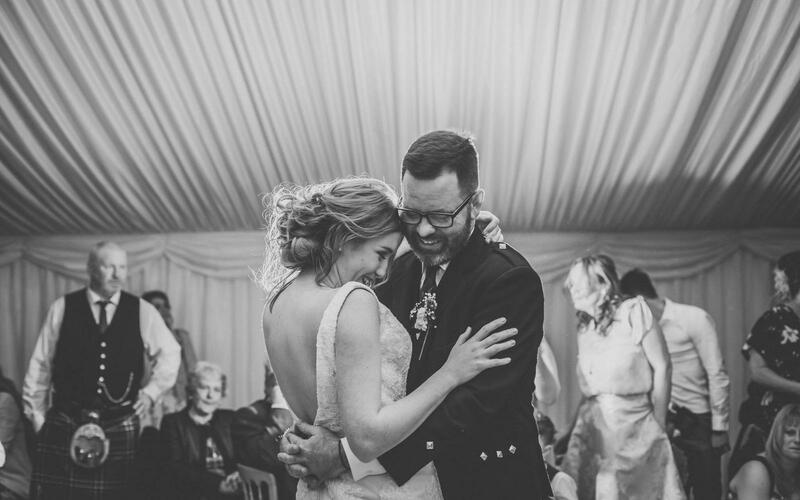 You listened to what we wanted, gave us very clear guidelines on what we could and couldn't do and you were very positive and enthusiastic for us." 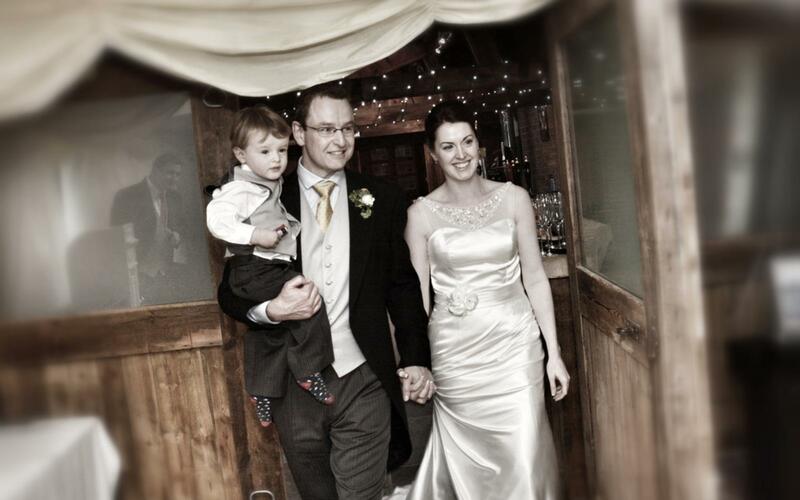 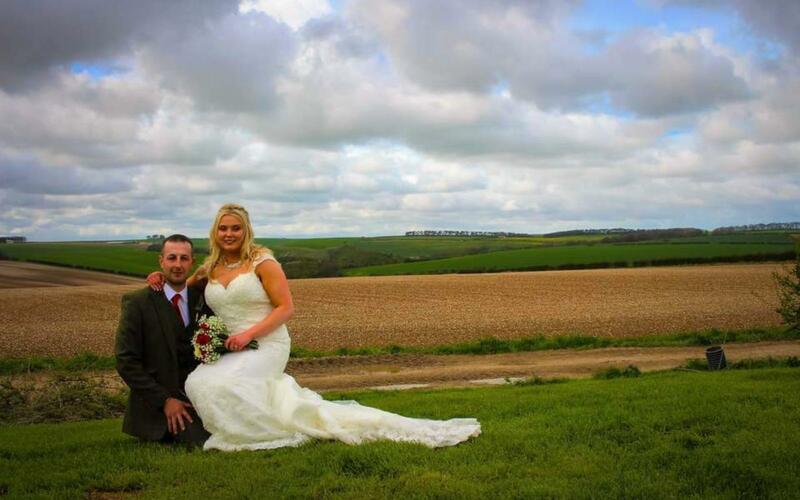 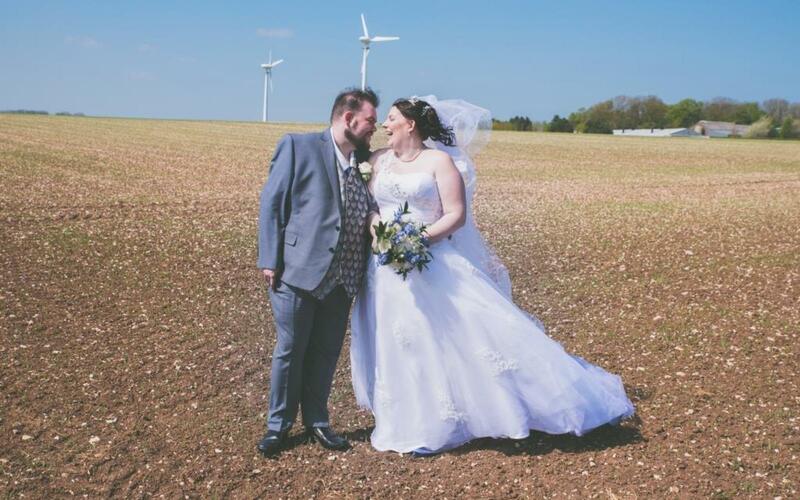 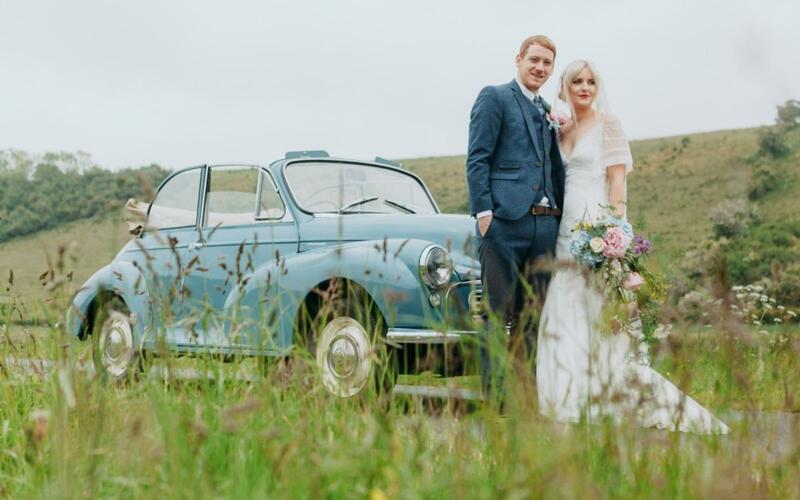 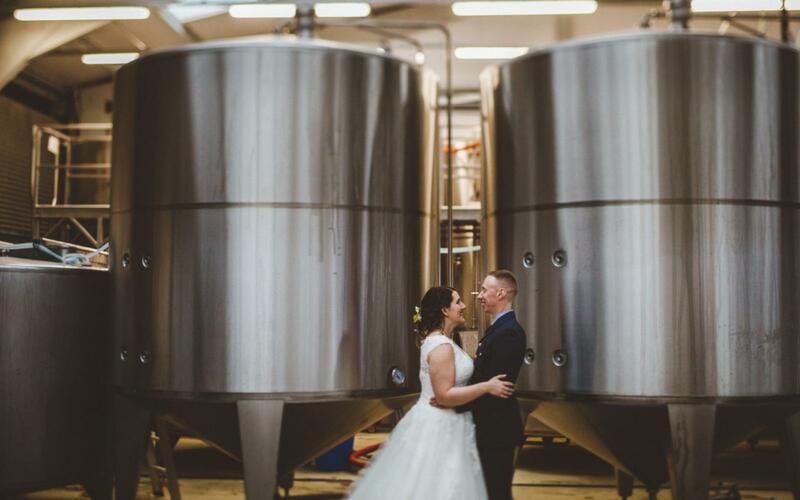 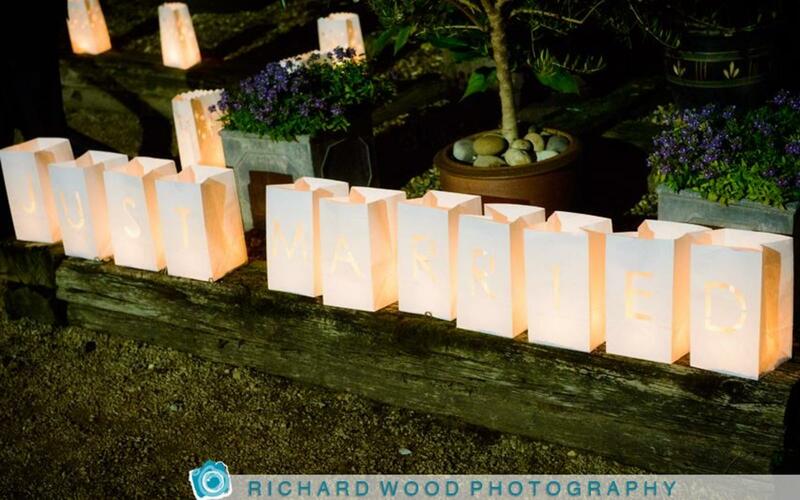 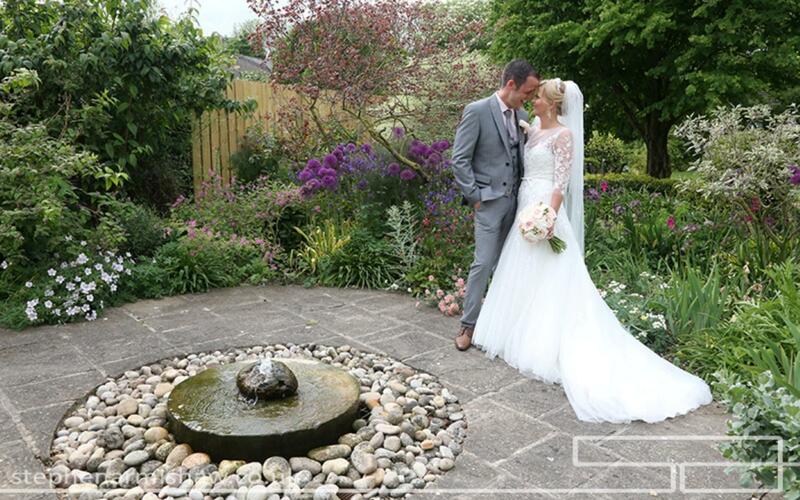 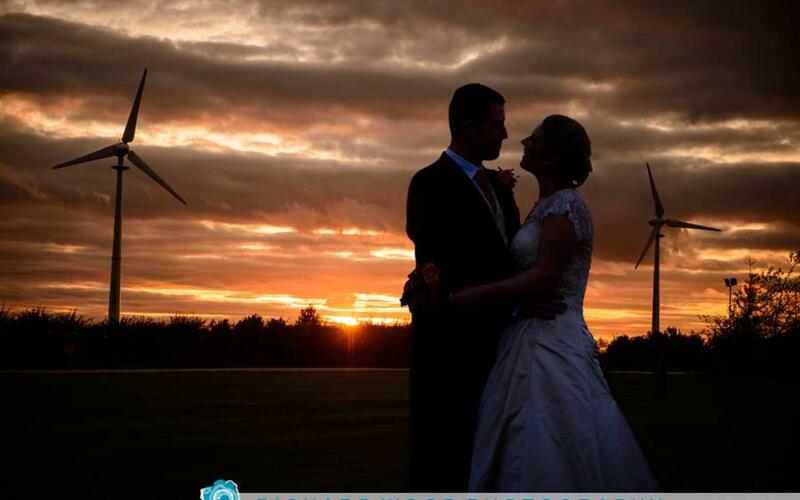 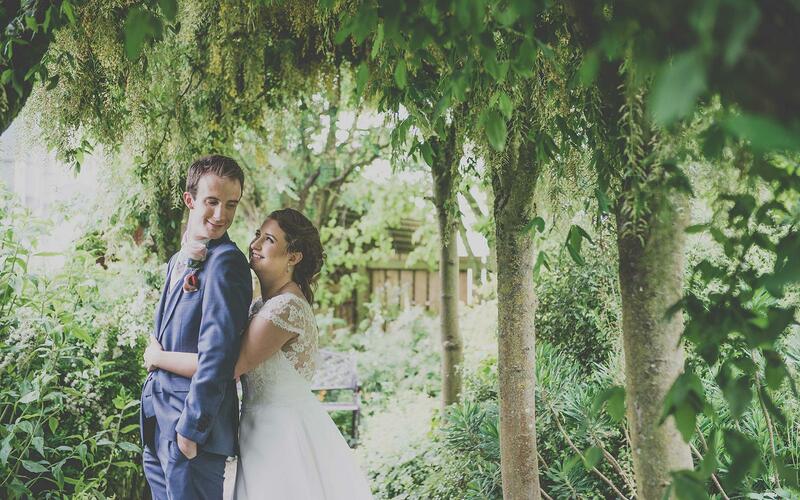 "We can only describe our wedding day at Wold Top Brewery as Magical"
"We loved every minute and can’t thank you all enough"
"The venue was just what we was looking for, the rustic laid back absolutely gorgeous settings from the water feature to the hidden mirror!" 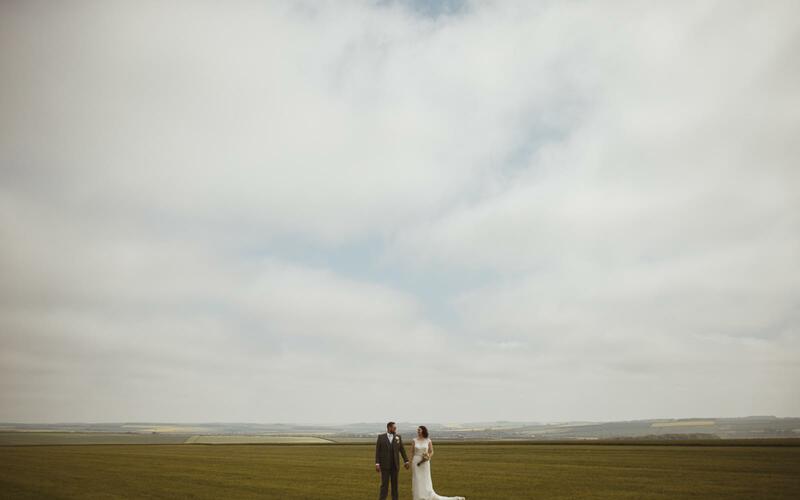 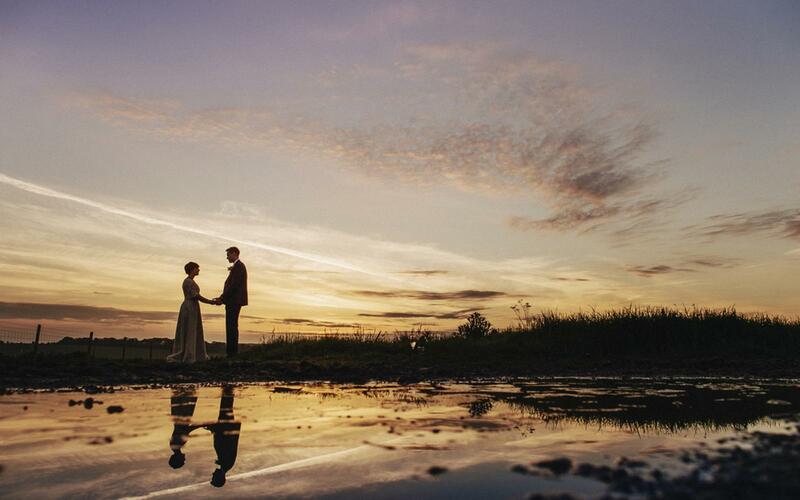 "Wold Top is a totally unique venue, high up on the hills with fabulous views, beautiful skies and a distinctive Yorkshire feel." 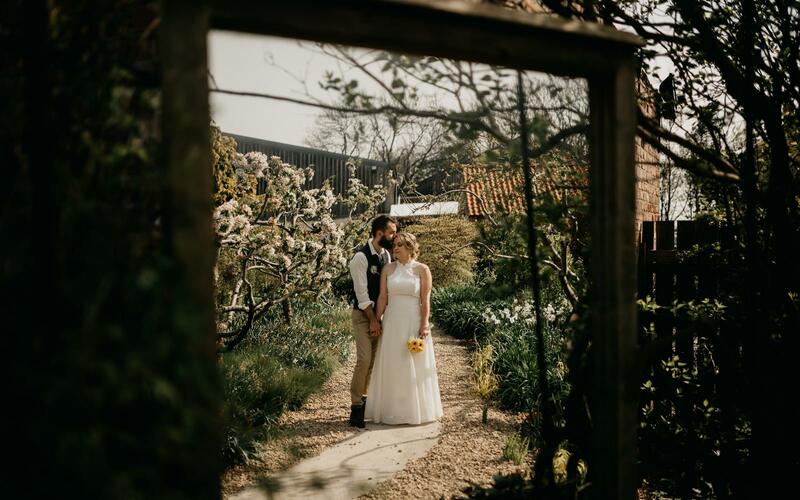 "This is a venue with character and beauty and allows the bride and groom to share their personalities through all it offers! 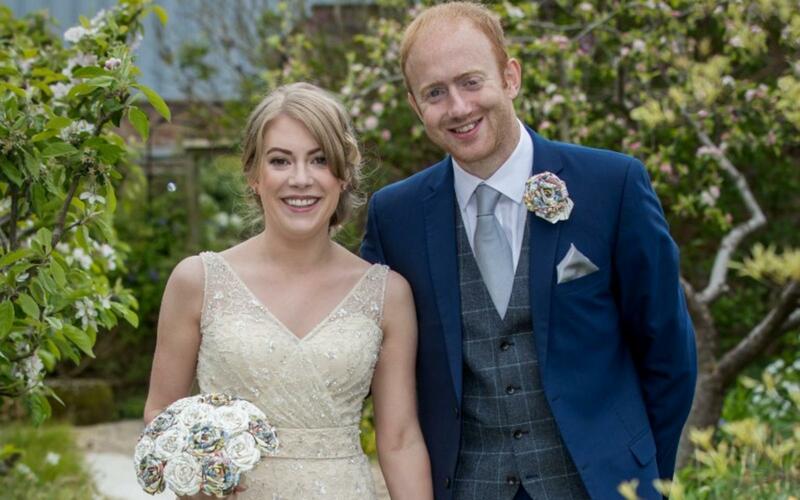 "Organising a wedding from abroad has the potential to be a very stressful affair, however with Anne and the team we had nothing to worry about!" 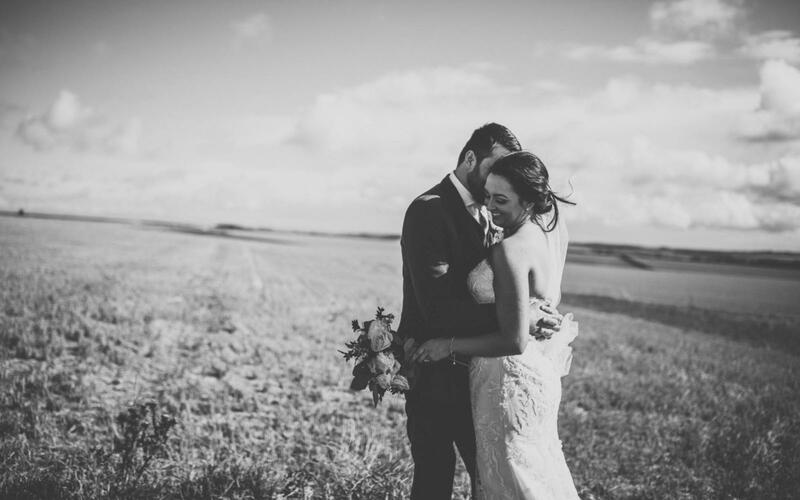 "Nothing was ever too much trouble and nothing was too much of an ask." 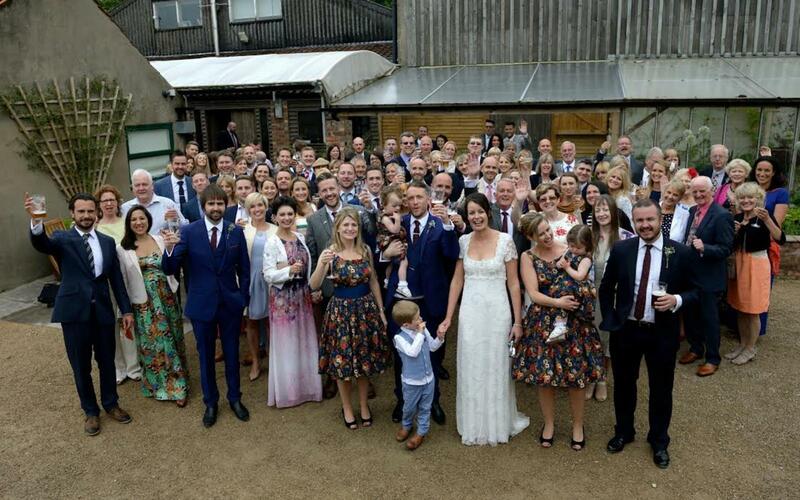 "Anne is so ridiculously calm and organised it's untrue! 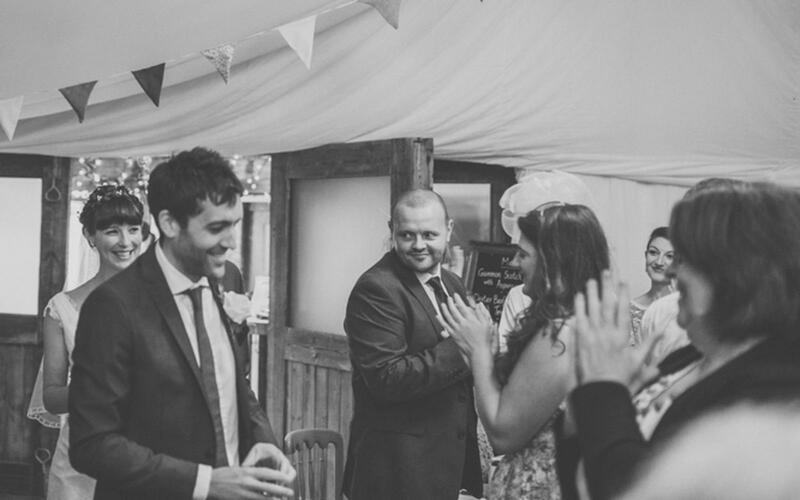 Everybody needs an Anne involved in their wedding planning!"